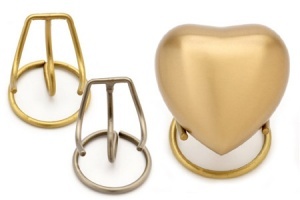 This beautiful little heart shaped keepsake urn is solid brass with a classic brushed brass finish. 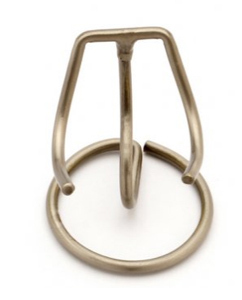 This heart is part of an beautiful range of keepsakes for ashes urns that are charming little urns for a token amount of cremation ashes. 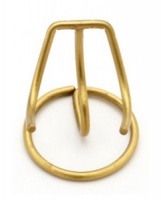 These little tributes make a wonderful, treasured memorial. 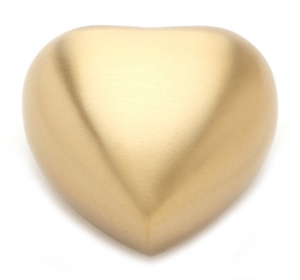 High quality solid brass heart ashes keepsake urn finished in brushed brass. Hand casted and intricately hand designed by skilled artisans. The ashes can be safely placed in the urn via a threaded secure lid at the back. 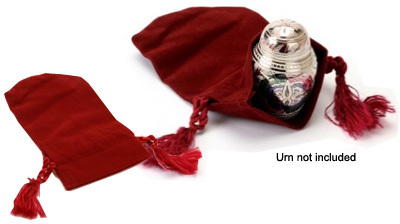 Comes in a presentation box or you can purchase an optional velvet pouch to keep the urn scratch and dust free. Capacity: small token amount of keepsake ashes.